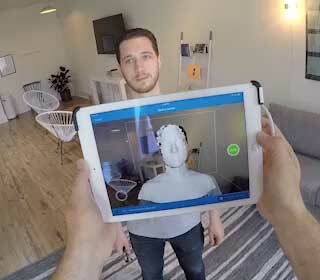 3D scanning, mixed reality and more, for any device from iPads to robots. Make any device spatially aware. Precise 3D vision lets you unlock a new set of capabilities for the device you already own, or the one you've always dreamt of creating. 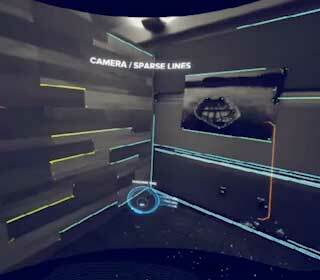 With a whole new form of perception, the possibilities are staggering. 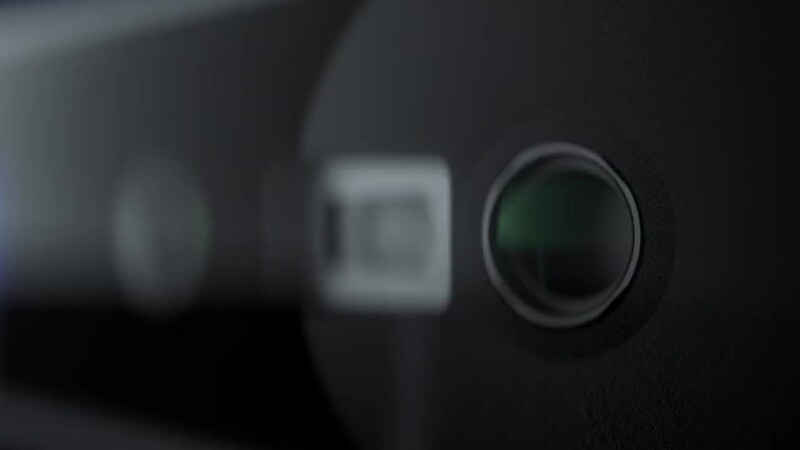 With optical elements separated the same distance as human eyes, both Structure Sensor and Structure Core bring human-scale depth perception to a multitude of applications - from capturing objects the size of your foot to tracking environments the size of your living room. Try this page in a modern browser! Or you can download the video (MP4, WEBM) instead. 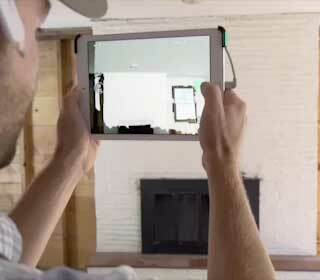 Transform your iPad into a 3D scanning and 3D mapping powerhouse. 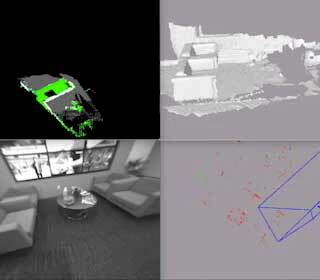 World-class 3D sensing for any operating system and any project. Which sensor should I choose? Misty Robotics uses Structure Core and Perception Engine to create 2D and 3D maps to successfully navigate around your home. Canvas uses Structure Sensor to capture 3D models of rooms in seconds, which can then be converted into professional-grade CAD files. AutoModality enhances the efficiency and safety of critical infrastructure inspections using Structure Core. Gauss Surgical uses Structure Sensor to accurately and hygienically measure patient blood loss during surgery. Fit3D uses Structure Sensor to accurately measure body shape over time for superior tracking of key fitness factors. TechMed3D uses Structure Sensor to create high-quality 3D models of patients for precise fitting of orthotics and prosthetics. Great for iPad users, homeowners, medical pros and iOS developers. Roboticists, developers, hardware hackers, researchers, and R&D. Already developed applications for depth sensors? Our SDK has you covered. Never developed an app for depth sensors? Our SDKs still have you covered. It includes everything from low-level access to the raw depth stream to near complete code for a range of sample apps.